Next-generation convective warmer offers quiet, simple, precise temperature control during surgery. 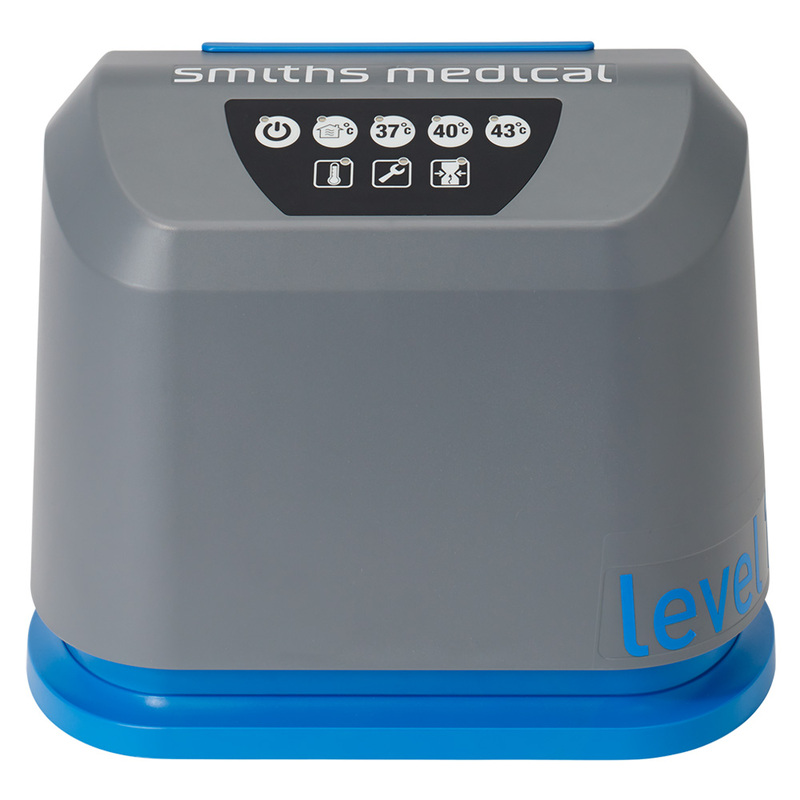 Smiths Medical, a leading global medical device manufacturer recently launched the Level 1® convective warmer. This next-generation high-flow convective warmer gives health care providers a quiet, simple and safe thermal care solution to help patients maintain normal body temperature through every stage of surgery. “Warming has been proven to enhance recovery, reduce infection, and increase the overall patient experience. It’s becoming standard practice, and caregivers want a solution that’s safe, easy to use and quieter than existing products. We’re excited to offer just that with our Level 1® convective warmer, and we’re proud that this innovation will positively impact many lives around the world,” said Nirav Sheth, Senior Director of Global Marketing and General Manager at Smiths Medical. Quiet: Noisy environments contribute to communication errors.6 The Level 1® convective warmer emits less than 42 decibels (noise level of a library), which is significantly quieter than other convective warmers. Simple: With no calibration required, the intuitive design allows caregivers to focus on the patient while maintaining normal body temperature. With the push of a button, caregivers can choose from four temperature settings. Safe: The Level 1® convective warmer provides precise, hose-end temperature management within one degree Celsius. A safety circuit provides an independent means of shutoff, and over-temperature alerts at each setting help keep patients safe and comfortable.